Here’s how this unique partnership came about, and three of the most important areas of progress we’ve made through our collaboration over the past eight years. Back in 2010, as my EDF colleagues and I were seeking to scale up our agriculture sustainability efforts, we knew we needed to deliver measurable value to farmers’ bottom lines in order to drive climate and water quality improvements across the ag sector. To find solutions that best balanced economic and conservation outcomes, we followed an unprecedented path for an environmental nonprofit. We created a farmer think tank. 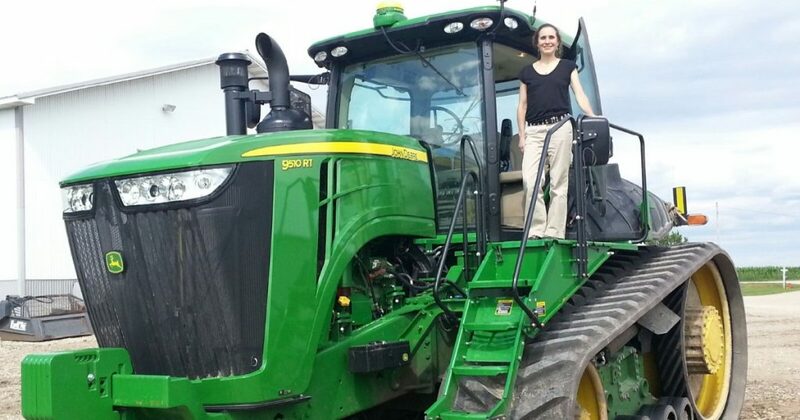 “Driving Tim Richter’s tractor was just about the most fun 30 minutes I’ve ever had,” says Suzy Friedman. With the help of KCoe-Isom, a national firm of ag consultants and accountants, we recruited a group of farmers who were willing to take a chance and meet with an environmental organization. We spent the first few years building trust, listening and learning. We visited their farms and spent time at their kitchen tables and on their tractors. Eight years have flown by, and I’m in awe of the immense value our farmer advisers have brought to us. It seems they value our collaboration as well. That’s because we ultimately share the same goal of scaling sustainable row crop management through solutions that make good business sense for farmers and the food supply chain. This farmer think tank is bringing us closer to that goal every day, in the following ways. Our farmer advisers have been candid about how conservation factors into their farm management decisions. Their on-the-ground experiences and honest advice have infused our strategy with a greater understanding of the economic realities of farming. For example, they’ve helped us understand all of the planning and investments that go into building operational resilience to unpredictable weather, as well as how these factors can complicate the implementation of conservation measures. They’ve also illuminated the role of financial factors in making conservation decisions, and this catalyzed our forthcoming report about ways to integrate the economic value of conservation practices into the mainstream farm financial system, including lending, investing and insuring. The think tank has taught us that farmers’ most trusted advisers, including ag retailers and crop consultants, are a critical link to expand on-farm conservation efforts. Based on this insight, we have prioritized efforts such as working with the Ag Retailers Association, American Society of Agronomy and Field to Market to build sustainability capacity across the ag retailer and crop consultant sector. Our farmer advisers also shared their frustration with the growing volume of advertising that promoted nutrient management tools without proof that they worked. So we developed NutrientStar, a Consumer Reports for fertilizer management products, which brings much-needed transparency to fertilizer management marketing claims. 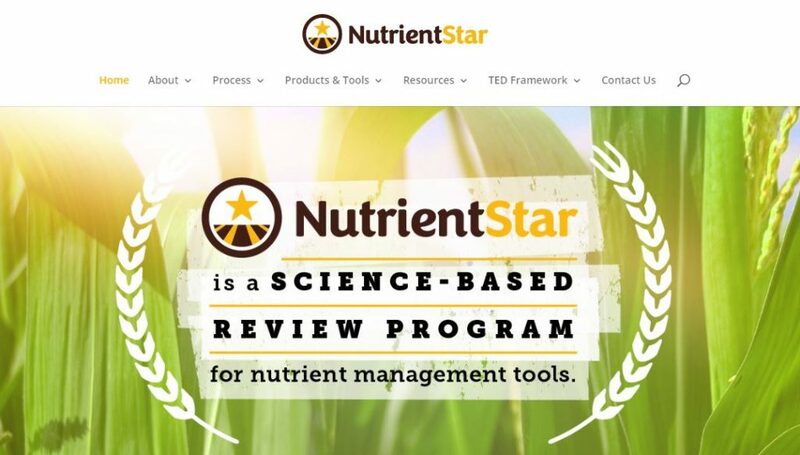 Learn more about this nutrient management tool review program at nutrientstar.org. Farmers are on the receiving end of public policies aimed at promoting on-farm conservation. Their feedback has been invaluable in helping us advocate for effective policies that remove barriers to adoption and incentivize conservation practices. These farmers also guided EDF through developing a position on biotechnology and played a key role in EDF joining the Soil Health Partnership. 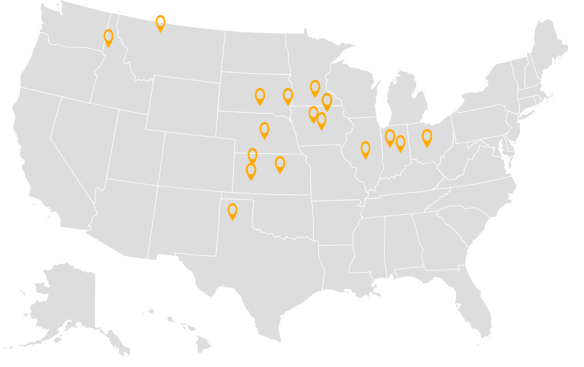 Many of our farmer advisors were already signed up to participate in the National Corn Growers Association-led initiative, so it was a natural fit for us to join this large, high-impact network. My sincerest hope is that these amazing farmers are being honest when they tell me they get as much value from working with us as we do from them. Our understanding of agriculture, the quality of our initiatives, our ability to find innovative approaches and our connections within the agricultural sector are much better for having the input and involvement of these ag leaders. Over the years, they’ve generously shared their stories of how conservation practices have benefited their businesses – not only improving bottom line results but also increasing the health and vitality of their farms. In the process, they’ve become good friends who inspire me each and every day. A version of this post originally appeared on AgWeb and is used with permission. This entry was posted in ecosystems, Sustainable Agriculture and tagged Ag Retailers Association, agriculture, American Society of Agronomy, conservation, Corn Belt, farm bill, farmers, Field to Market, Great Plains, National Corn Growers Association, nutrient management, NutrientStar, sustainability. Bookmark the permalink. Both comments and trackbacks are currently closed.